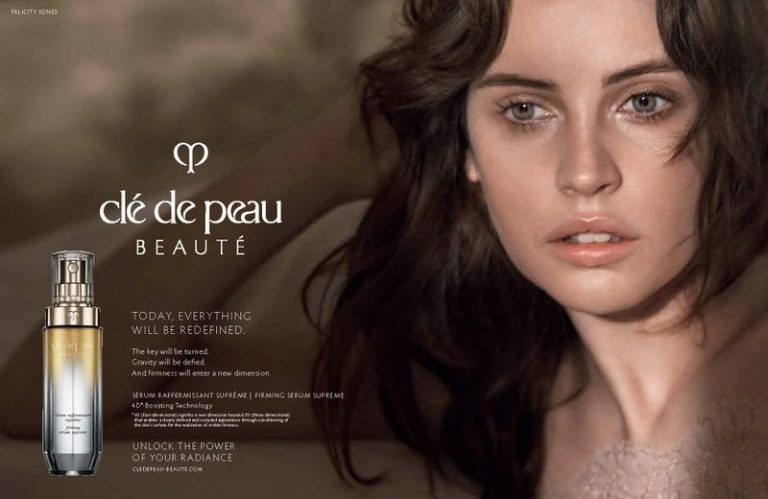 Debuting as the face of luxury label Cle de Peau Beaute, British actress Felicity Jones is seen in her first campaign for the Spring/Summer 2018 season. 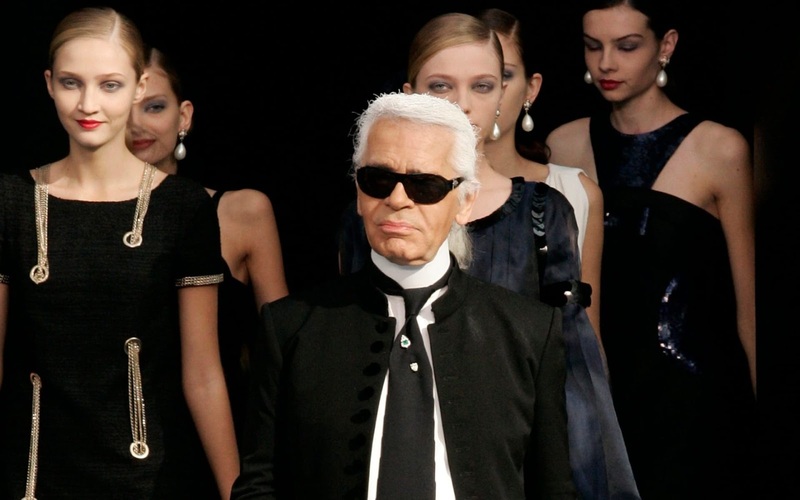 The A-list actress is a charming and delicate vision as she model's the high-end skincare and cosmetic label's products, shot on location in London by the noted David Sims. 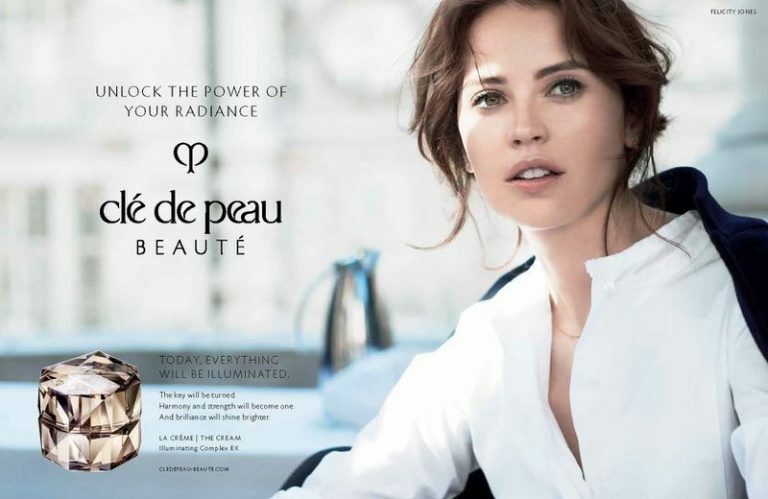 The advertisement campaign has Felicity in day to night looks, with the slogan 'Unlock the Power of Radiance'. Opting for a mix of naturally tousled hair and no-makeup radiant looks to bold and vivacious lips and intense eyes, Felicity captures the eye and is daring for the shoot.